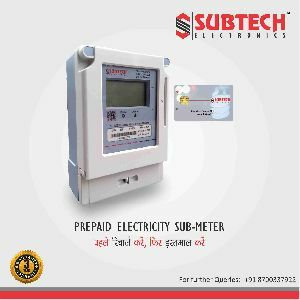 Being a leader in the industry, we are engaged in offering a qualitative range of Electricity Energy Meter to our customers. Features: Accuracy Clear display Minimum maintenance Other Details: We deal in HPL, BCH (Terasaki), Schneider, etc. 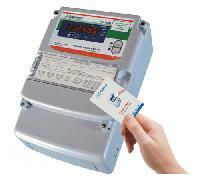 Prominent & Leading Manufacturer from Chennai, we offer Injection Machine Electricity Meter. 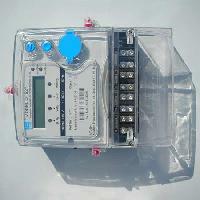 Prepaid electricity meter prepaid meter is housed in an extremely compact case for the prepayment metering market. It offers two ways to read manage billing system support. It is a very cost-effective choice for residential and light commercial prepayment application. 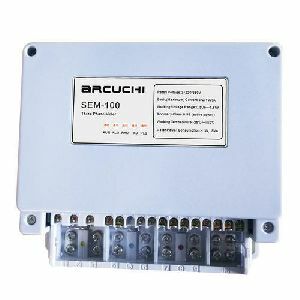 And control energy information, with sts association certification and holley metering prepayment. 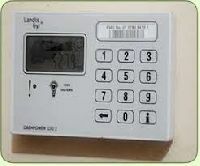 Our range of Electricity Meters are primarily aimed at empowering the power utility companies with technologies that not only reduce errors due to manual interventions but also enable them in tracking power thefts & pilferages thus directly contributing to the revenues of the power utility company. 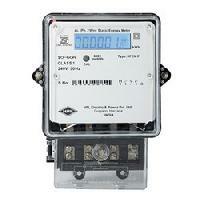 It can be rightly said that our meters thus play a crucial role in enabling smart grid technology. Konarak Industria Pvt. 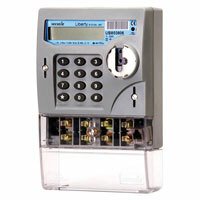 Ltd is a well known suppliers of Electricity Meter includes Stepper Motor Counters, Register Assembly and more.